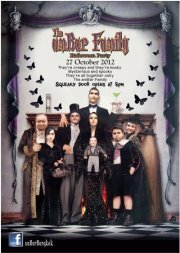 Everyone is welcome to come along and say a few jokes in any language. 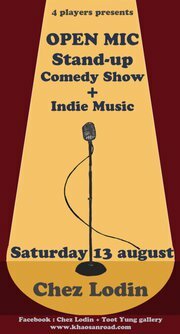 The comedy starts at 9 pm Saturday 13th August. Come on down .. you know you want to .. Call Paul if you are interested in doing a set: 087-824-3928, or just turn up on the night.